Ernst M. Rasel is a full professor at the Leibniz Universität Hannover (LUH) and the Leibniz faculty for Quantum Engineering and Space-Time Research (QUEST). He received his Ph.D. in 1996 from the Leopold-Franzens-Universität Innsbruck for the demonstration of an atom interferometer based on diffraction gratings made of light in the group of A. Zeilinger. He cooperated during his postdoc at the Ecole Normale Supérieure in Paris with M. Leduc and Cohen-Tannoudji on Bose-Einstein condensation of metastable helium. 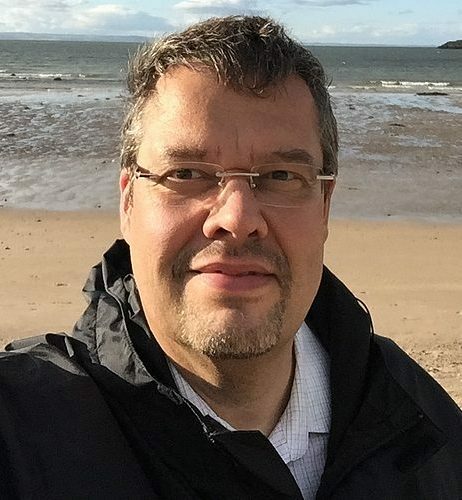 In 1999 he joined the group of W. Ertmer at the Institute of Quantum Optics (at LUH) as a research assistant and started his own group working in the field of atom optics, interferometry, and frequency metrology.